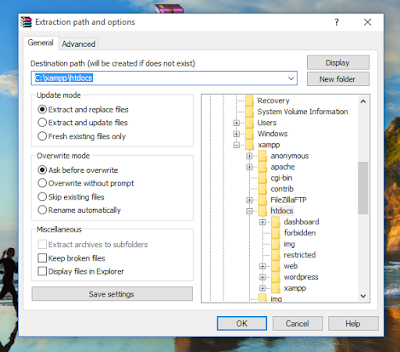 By installing local server environment on PC or your computer will help you to save your time for testing and developing of themes and plugins. 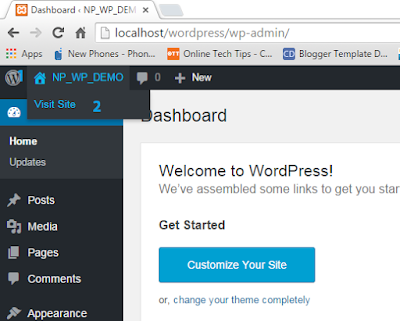 This will help web designers how to install WordPress locally on their own PC for quick designing purpose and testing purpose. XAMPP stands for cross-platform, Apache, MySQL, PHP and Perl. 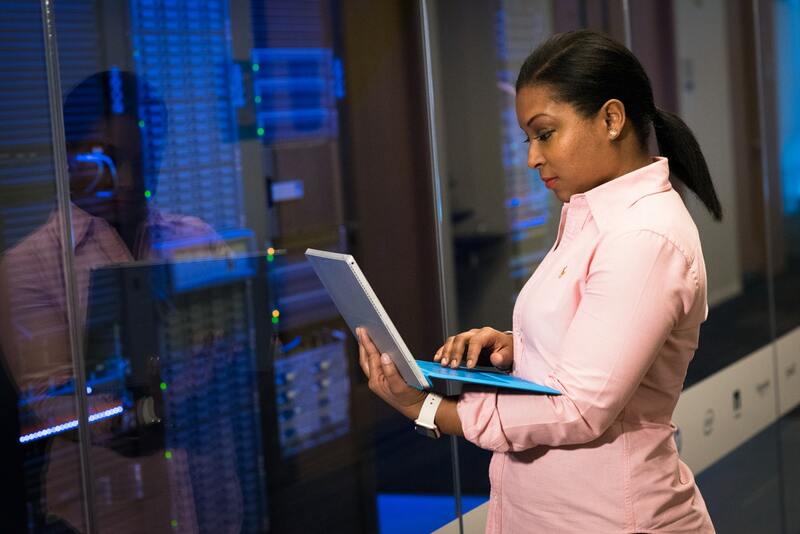 It’s is a simple and lightweight solution that allows you to create a local web server for testing purposes. 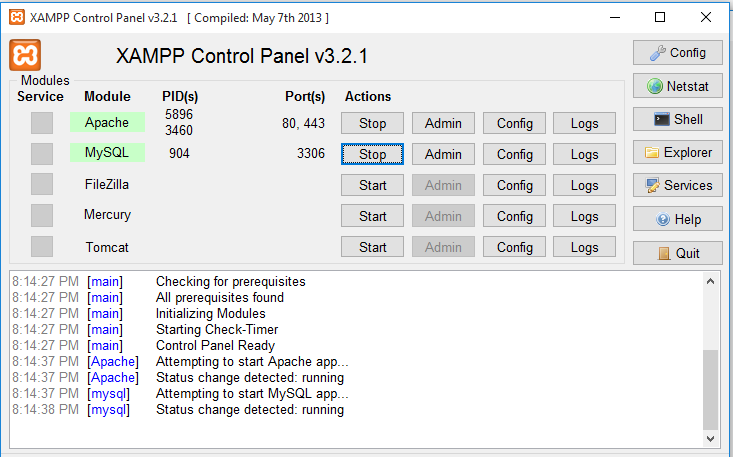 It is free and open source cross-platform web server solution stack package developed by Apache Friends. In order to run WordPress on PC we need to have XAMPP without local server we can’t run WordPress and we can’t get testing environment. 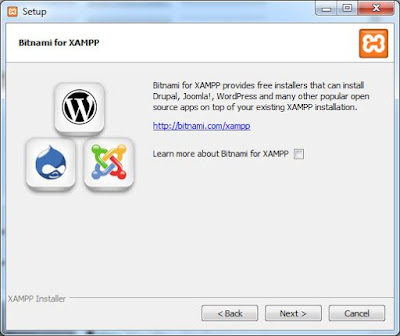 To install XAMPP on PC, first of all, you need to download XAMPP application from Apache Friends Website and from there you have to Download XAMPP. 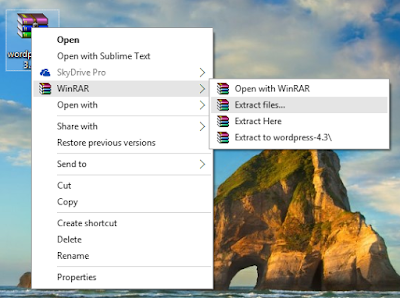 After completion of download, you will get an application file that can be run-able. Double click on that application and install. 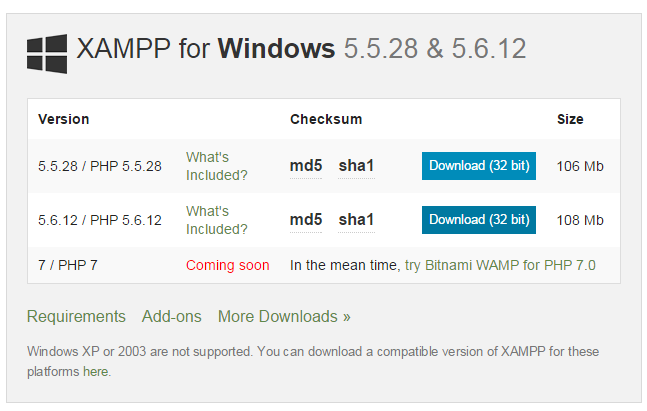 While installing XAMMP you may receive notification on your screen. Click on Yes and Go for further process. For better before installing XAMPP on PC you have to disable your active Spyware and Antiviruses. 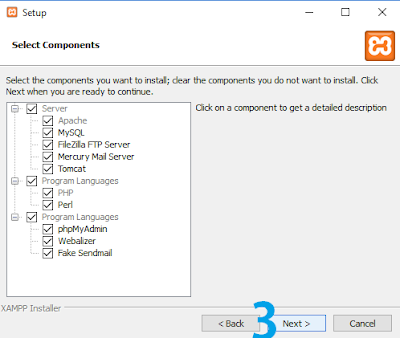 In this step, you have to choose the component that you want to install to make your PC local server. 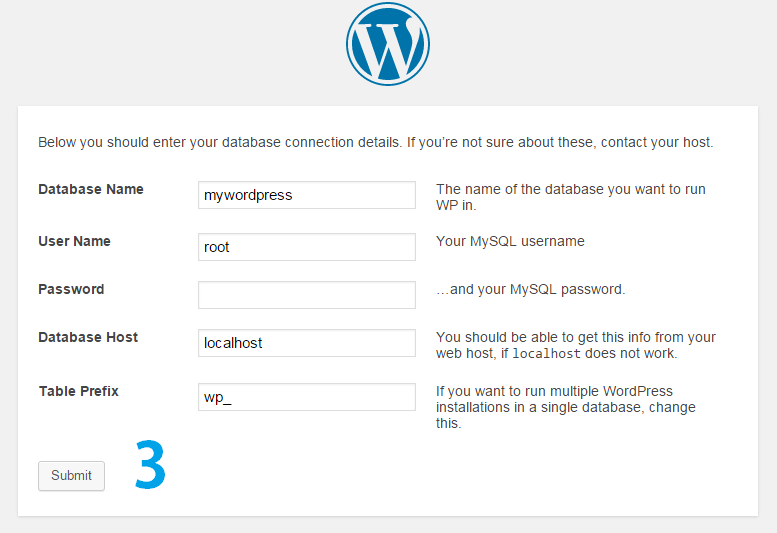 To make run WordPress you have to install Apache and MySQL without this two component we can’t run word press on PC. In this steps also hit not the Next button. And finally, hit on Next button for next step. In this step, you don’t have to do many things just hit on Next button for further steps. After that again you have to go for Next and you have to start control panel of XAMPP and hit on Finish. That’s it. Before installing WordPress on XAMPP you have to create a database on mysql through phpmyadmin. 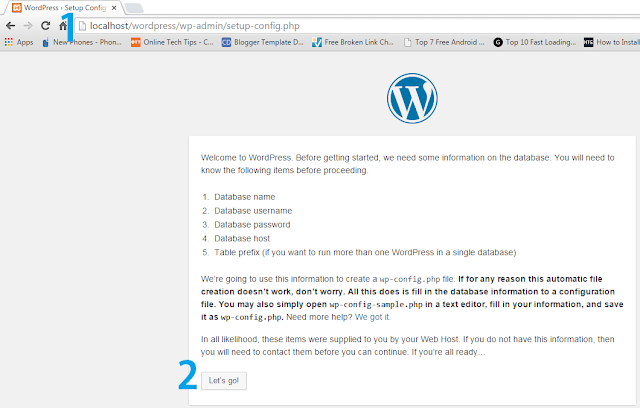 Without creating database you can’t install WordPress. Database is used to store the information about the WordPress plugin. 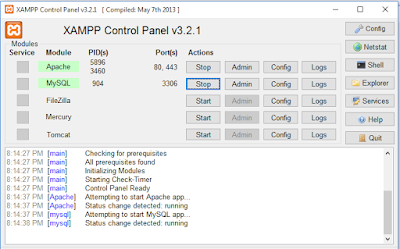 After that, you will get database button on your phpmyadmin screen. 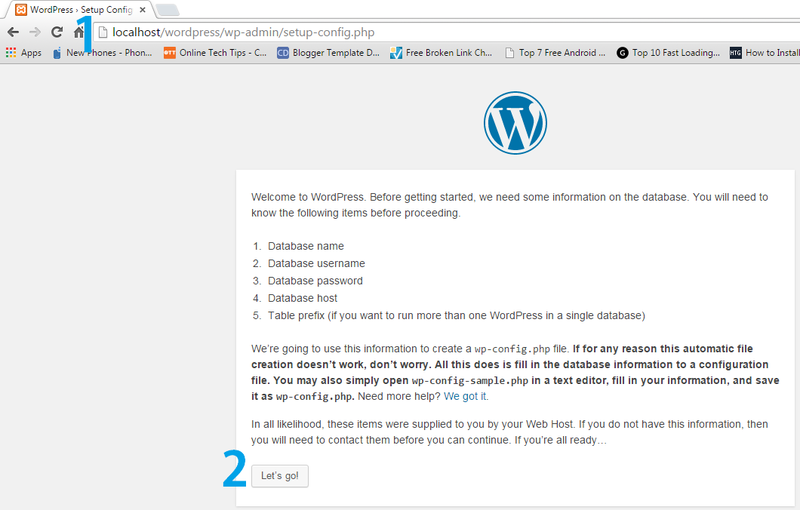 That’s it for creating a database on phpmyadmin…. 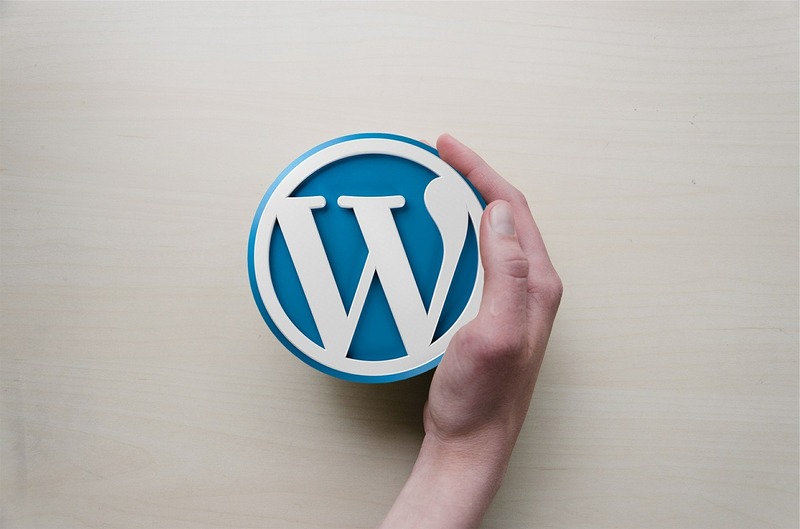 To install WordPress first of all you need to download the latest version of WordPress from the site. In order to make WordPress run-able, you have to extract that .zip file. 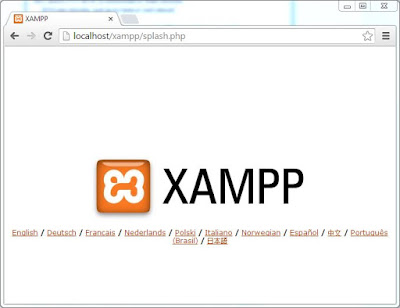 You have to extract that .zip file to XAMPP/htdocs folder if you don’t extract that WordPress into htdocs it won’t’ work. 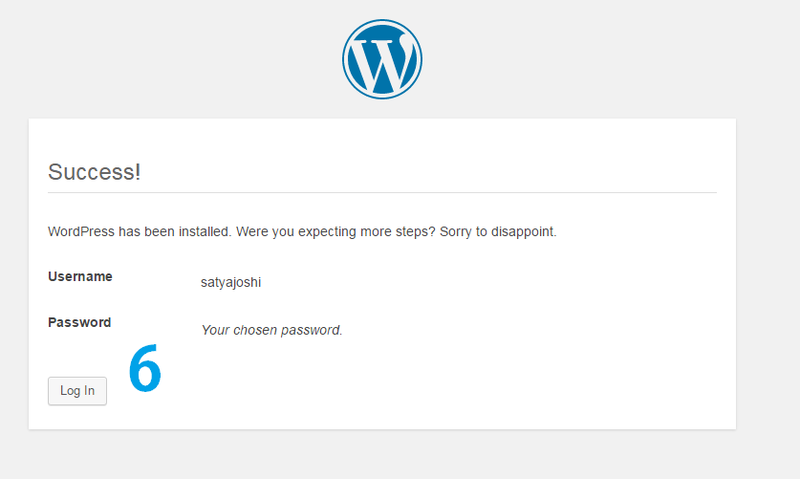 So you have to keep this thing on your mind while installing WordPress. 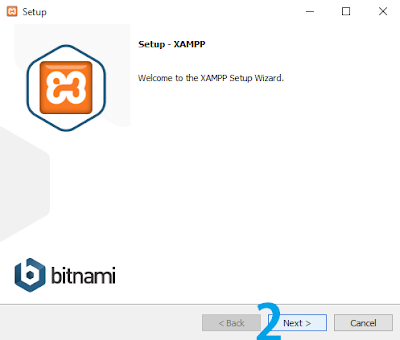 That’s it for extracting the WordPress in XAMPP now to setup WordPress again you have to follow below steps. That will show you the localhost/wordpress/wp-admin/setup-config.php address on your address bar. for database hot is it’s localhost so leave it don’t change and table prefix you can change as per your need and now finally hit on submit button. Now finally it will show you the option to install WordPress on PC with XAMPP. 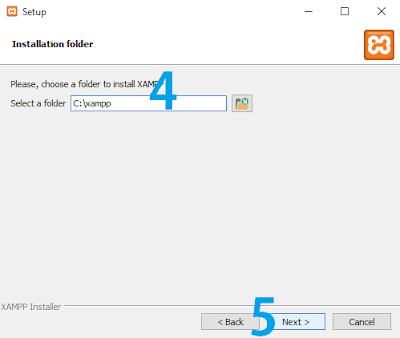 In this step, you have to click on Run the Install. 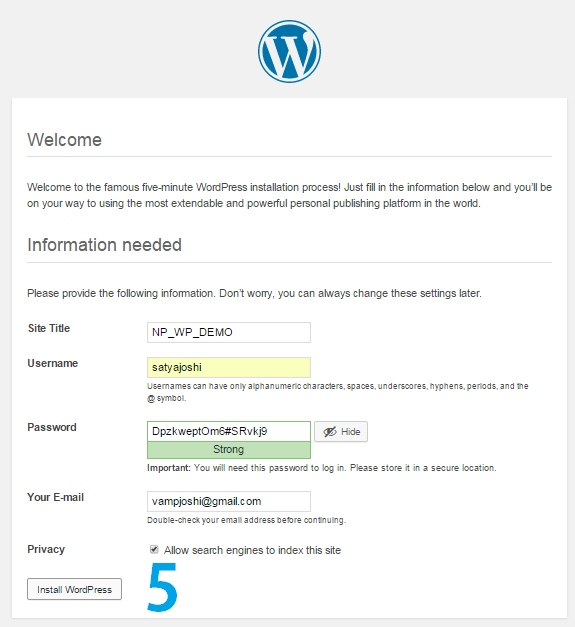 And after filling the information you can directly click on the Install WordPress button.